Hot Chili Digital is a company that specializes in providing modern web design and development services to businesses of all sizes. We see websites as a vital piece of your online marketing and overall branding. We are proud to have creative and technically sound web designers and developers on board our team that can help deliver everything that you will need for your site. With this, we take care of both front and back end responsibilities in your website. Our goal is to give you a website that fits your needs. In addition to this, expect a design that stands out from the rest of your competitors. With our years of experience and track record in the web design and development industry, we’ll make sure to provide a website that meets the highest standards. We believe that having the wrong design for your website is just as bad as not having one at all. You eventually end up losing money and even get overtaken by competitors in your niche if you have the wrong website. If it is your goal to maximize the potential of your business, you have no other option but to seriously consider having the right website. That’s where Hot Chili Digital enters the picture. Our company has offered websites for countless clients over the years. We’ve worked with startups and large corporations looking to improve their online presence by having their own site. Why local business websites matter? We also focus on providing websites to local businesses. 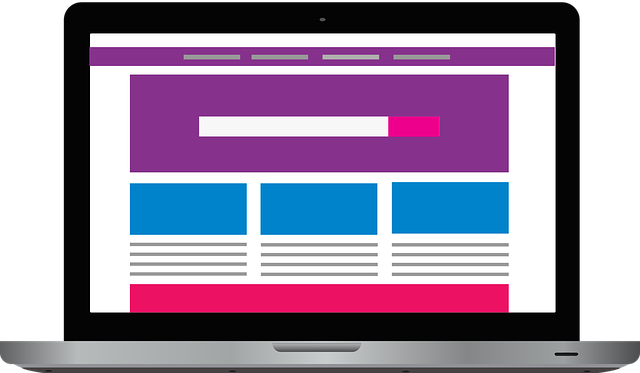 Local business websites matter because it helps increase their presence online, and even help boost their branding. This allows customers find out more about your company and what you actually offer. With our designs, we make sure that you look good in the eyes of your customers. Considering a lot of small businesses have limited budget, having your own website is an affordable way to boost your sales and even get new customers. Our business has been able to offer some of the best web design and development services for local businesses. We create websites that have the best aesthetics and functionality perfect commercial purpose. For your website’s aesthetics, we see to it that the design is going to match your branding. We provide options not only in terms of color but also when it comes to photos, videos, and fonts that are going to be used on the website. Given the number of people checking websites on their mobile devices, we offer mobile friendly designs to our clients. This makes sure that you get the best web design that meets the present day requirements online. Not only will this give you the opportunity to attract clients using their mobile phones, this can also help improve your site’s ranking. Hot Chili Digital has been known in the industry for providing some of the best designs to our clients. We have the experience, skills, and the necessary dedication in making beautiful and aesthetically appealing sites to businesses from different industries. We also offer our services to both big and small companies by offering them competitive prices for our services.